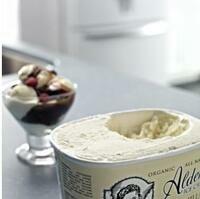 Refrigerator Capacity: 9.9 cu. ft.
Freezer Capacity: 5.4 cu. ft. The Sabbath mode is designed or those whose religious observances require turning off the lights. All interior lights and control panel indicators will be disabled. This mode will set the freezer temperature to -26ºF for quick temperature drop when storing large amounts of warm or room temperature foods in the freezer. 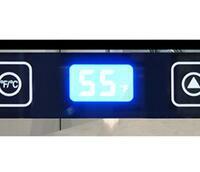 Easy to read display lets you know the precise temperature. During the first 4 hour start up the 2 sides of the frog. became very hot. Is this normal, because when I called Avanti they told me it should not get hot. Seems to be ok now and only gets a little warm. If Avanti, the manufacturer, advised you it should not get hot and it is ok now you can contact Avanti if it happens again and they can schedule service for you. My partner and I run an independent catering firm and bought this Avanti refrigerator for personal use. It does, though, have to accommodate some overflow stock from our business (a LOT of it at times) and does so without fail. We'll probably buy another instead of going the professional grade route. I am pleased with my new Avanti refrigerator. There is a ton of space inside and it’s the quietest fridge ever! This Avanti refrigerator fits perfectly in its kitchen niche and it also looks great with my other appliances even though they're not the same brand. I cook for a living and take my work home with me sometimes. 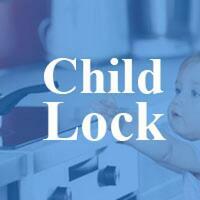 That means I need a spacious, reliable fridge at home too. 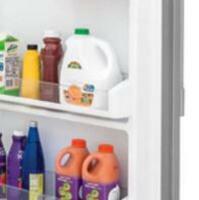 This refrigerator is very similar to my professional model at work and can store anything I need. We freeze a lot of leftovers and buy a lot of food to be consumed later so a large freezer was a must. 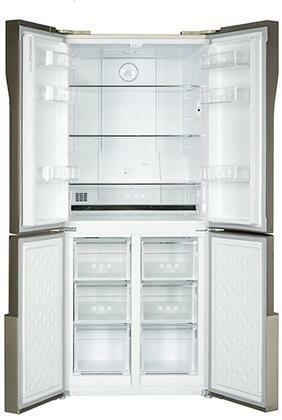 We decided on this Avanti refrigerator because of the large freezer and great price! I'd bought appliances before, but they were mainly second hand deals from Craigslist and Goodwill. 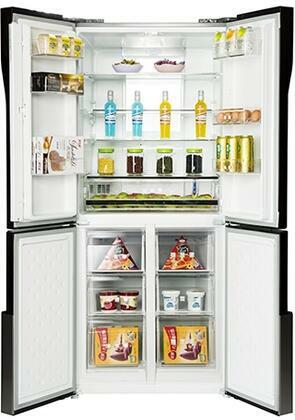 This new Avanti refrigerator is what I consider to be my first "grown-up" purchase so I researched exhaustively. Exactly one year later, I'm pretty proud that I went about this maturely and am convinced I made the right decision. After purchasing this refrigerator I literary counted the days until its arrival and when I finally got it, it exceeded my expectations. Thank you for the quick delivery.